How the wireless industry continues to change and how wireless carriers are changing in different ways to remain competitive against existing and new players. AT&T Chairman and CEO Randall Stephenson was a guest at the Recode 2018 Code Conference last week. He shared some very interesting comments on both the changing state of AT&T and of the entire communications industry. Listening to the interview, it became crystal clear the industry and competitors continue to change and new competitors continue to enter. That’s why AT&T wants to acquire Time Warner. They see the changing industry and they want to remain competitive as the industry changes and new players enter the market challenging them. As I have always said, deciding whether to approve the AT&T, Time Warner merger or not is a simple matter of choosing which direction to look. If we look backwards, companies like AT&T and Verizon are telephone and wireless companies, period. Looking forward, all the companies in the industry must transform and grow beyond their core roots in order to remain competitive. Traditional competitors to AT&T like Verizon, T-Mobile, Sprint, Comcast, Charter, Altice and more are changing. In addition, new competitors like Netflix, Facebook, Amazon.com, Microsoft, Google, and more are rapidly growing and capturing the attention of the millennial community. These two forces require every competitor today, even leaders of today must transform along with the industry in order to remain competitive. That’s why this merger with Time Warner is so necessary for AT&T. Consider the leaders of yesterday who were not able to transform. Companies like Motorola, Blackberry and Nokia. Leadership today does not mean forever. Companies must continue to transform as the industry transforms around them. That’s why it’s vital that US regulators look forward, see the changing industry, and allow all competitors to take the steps necessary to remain growth engines. If they say no, regulators will be looked at like the executioners of modern day. Look at the direction the entire industry is heading. Comcast acquired NBC Universal and wants to acquire Fox. Verizon acquired AOL and Yahoo. T-Mobile wants to acquire Sprint. Plus, there are more transformational acquisitions that are announced on a regular basis. The industry is changing. In order for every company to remain competitive going forward, every one of them need to follow the same path. Only letting some go down this path like Comcast, Verizon, T-Mobile and others will be harmful to the industry going forward. Regulators should not choose winners and losers. They should not attempt to steer the direction of the changing industry. Every time regulators try to steer an industry, customers, workers, investors and companies all lose. Stephenson said AT&T and Verizon are heading in the same direction. In fact, I think all competitors like Comcast, Charter, Altice, T-Mobile and Sprint are all heading in the same direction as well. He said, the AT&T and Verizon models are not radically different. He said both are centered around owning content, significant content and then using the data from their distribution businesses to enhance the value of the content businesses. He said Verizon is going down a path of digital content and AT&T is going down a path of premium content. He said the Mary Meeker report on premium content consumption is not going down. Premium content consumption is going up, and advertisers love the premium content platforms. They just want it to be more targeted and more effective. Stephenson sees a major opportunity here and listening to him in this interview crystalized my thinking on this topic. It’s all so obvious. The direction of the communications industry has always been changing. It’s just continuing that same change today. It’s not like stopping the AT&T, Time Warner merger will stop the industry from changing. The industry will continue to change as it always has over the last several decades. Remember when local phone companies sold local phone service and long-distance companies sold long distance? That was the good old days, but that was just a decade or two ago. Remember when local, long distance, wireless, cable television and Internet were all separate sectors. Remember when all competitors competed in only one sector? That started to change in the 1990’s. Local phone companies won and eventually acquired long distance companies. Over time, local phone companies offered wireless, telephone, Internet and now pay TV. They have changed many times and continue to grow. At the same time other companies in these new segments started to compete with each other. 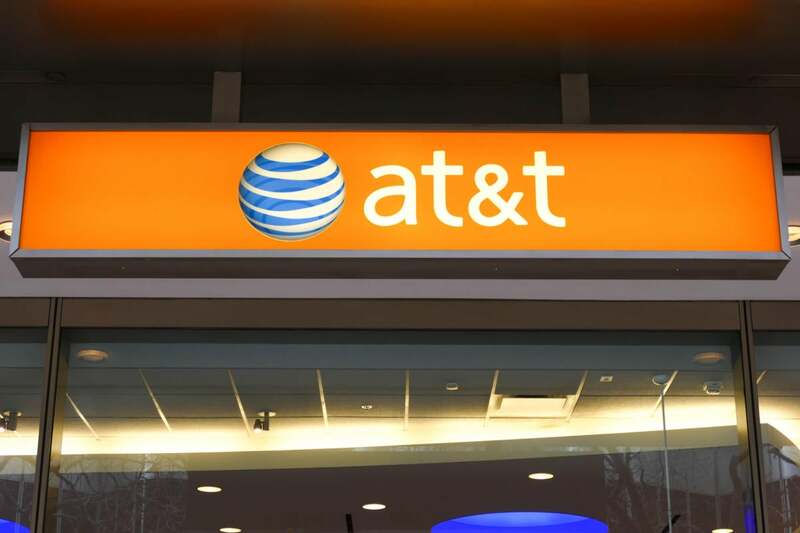 Will regulators look forward or backward with AT&T, Time Warner merger? Today, the competitive battle is between wireless, cable TV or pay TV, Internet companies and more. Plus, the next generation competitor is rapidly growing. Companies like Netflix, Facebook, Google, Amazon.com and more. As the entire world continues to transform, every player needs to prepare for a new level of competition. That’s why AT&T should be allowed to acquire Time Warner. Blocking this deal would be the same as a regulator choosing who wins and who loses and that’s always a big mistake. Just look at history.